Yesterday was the arties day with Splatter popping out to visit us all. Today, we have another arty to add to the mix, the lovely little Misty – a cute little spray can for all your colouring needs. Watch out, otherwise you might find yourself covered in colourful sentiments! 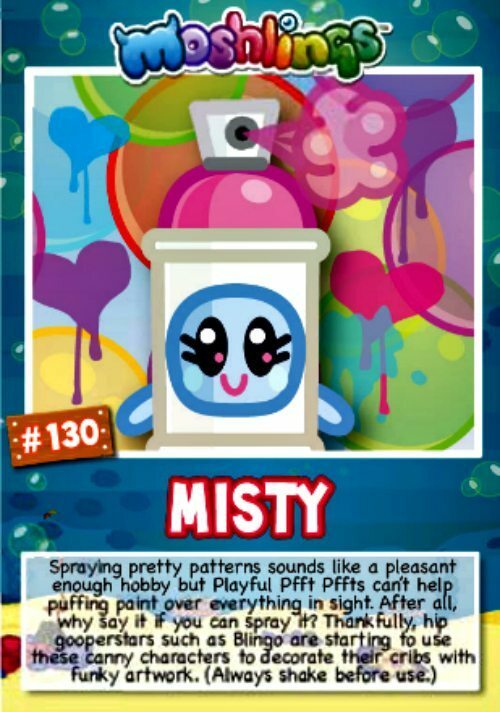 Misty and her pals are being tamed though, as the more famous of the Moshi Monsters, such as Blingo, are using Misty to help decorate their cribs. They can come up with some wicked designs I’ll bet you. Why not hire one yourself and see what happens?!?! 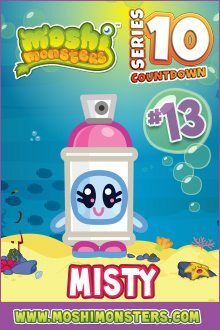 Thanks for joining us for Day 4 of the Moshi Monsters countdown, do come back tomorrow and see what monsters are lurking in your monitors. 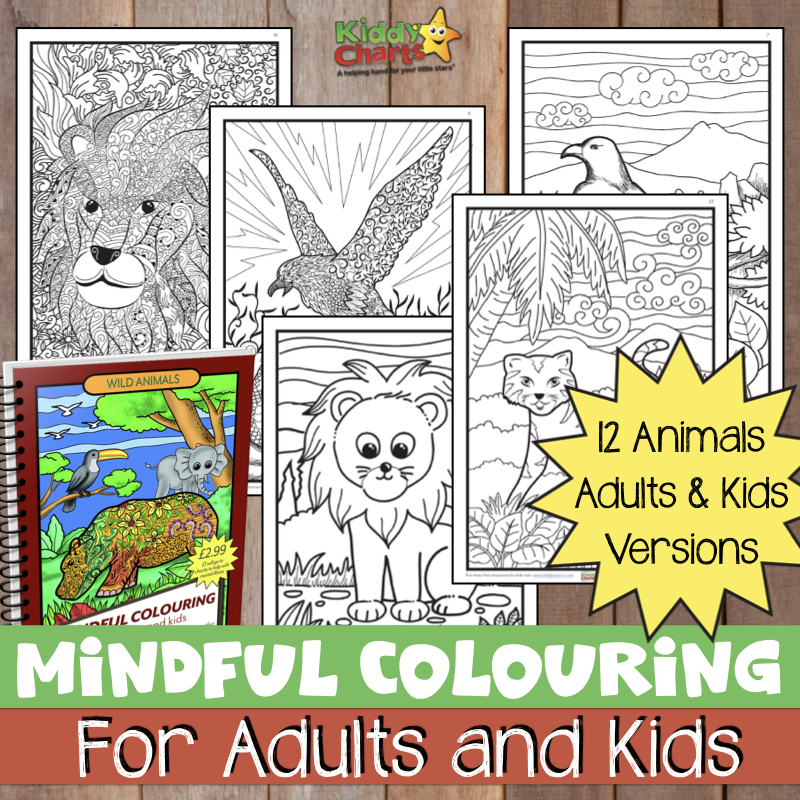 We would love to see you regularly on the blog too, so why not subscribe for more parenting tools, techniques and Moshi news.